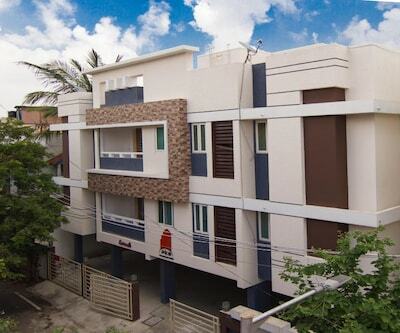 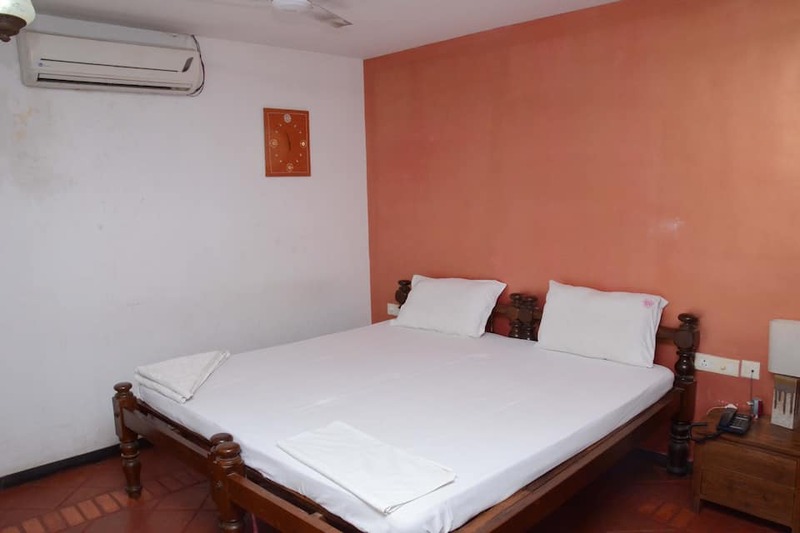 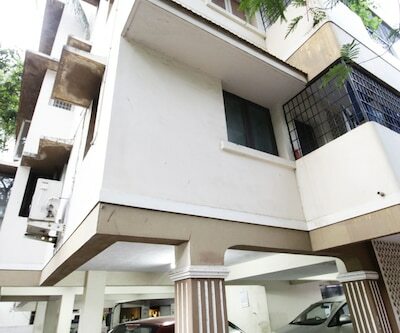 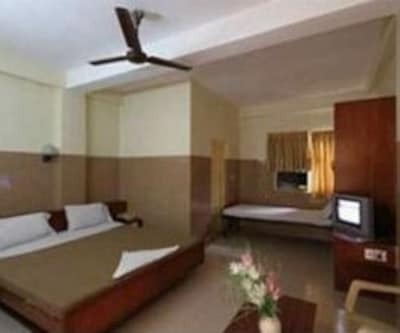 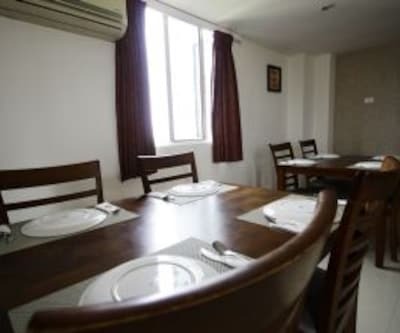 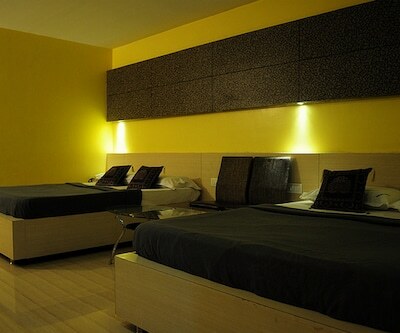 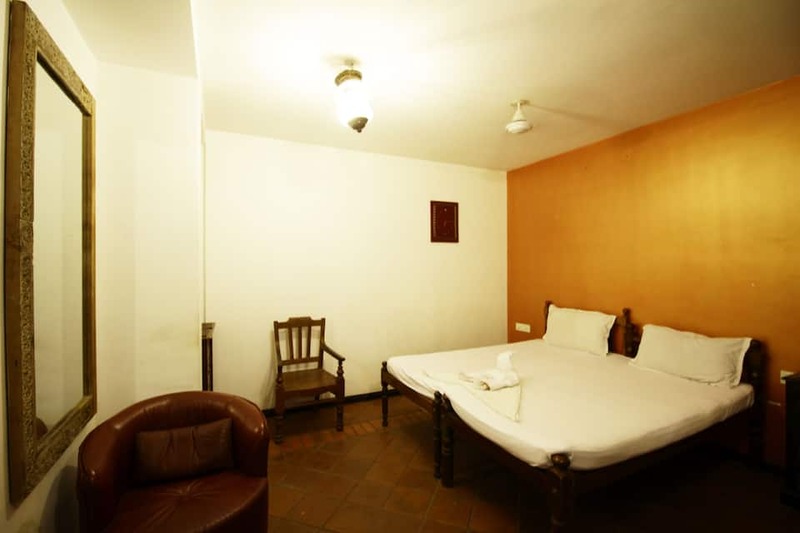 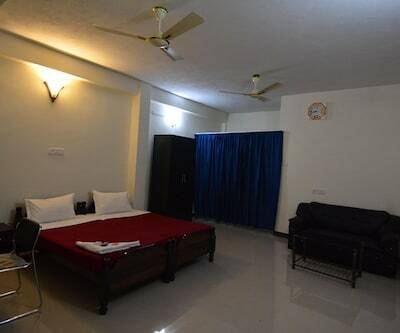 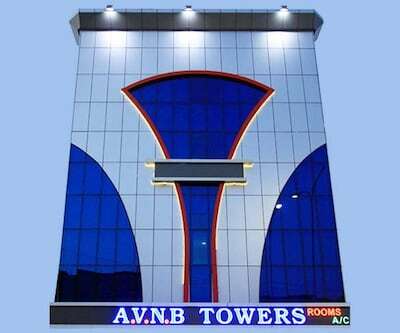 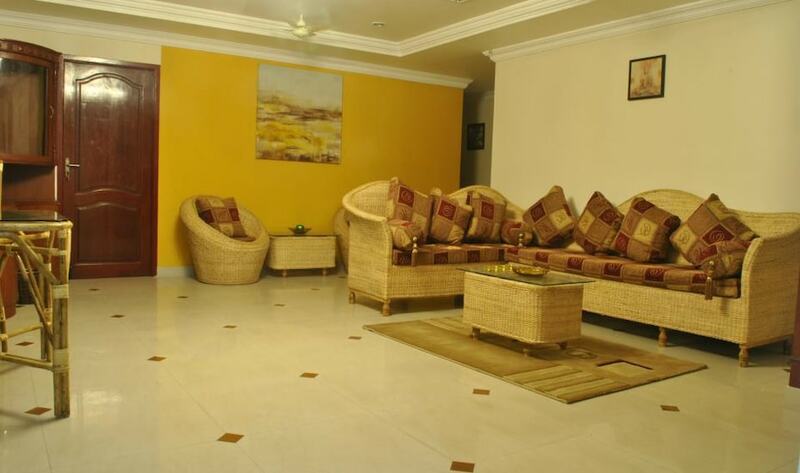 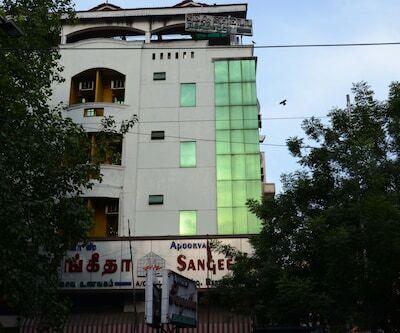 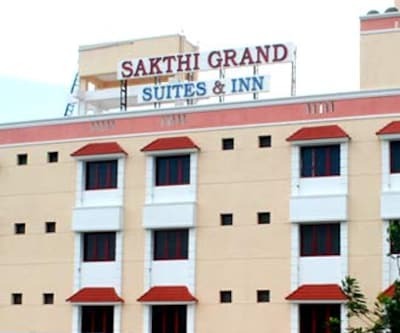 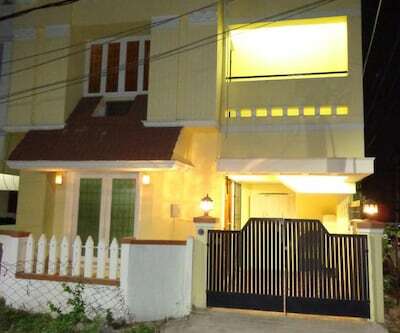 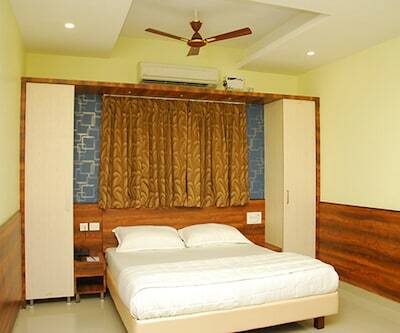 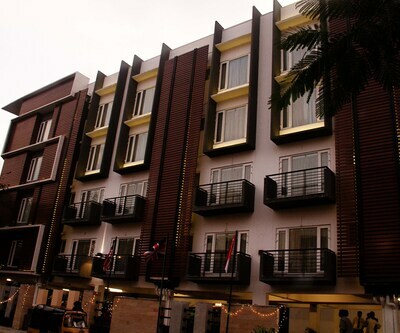 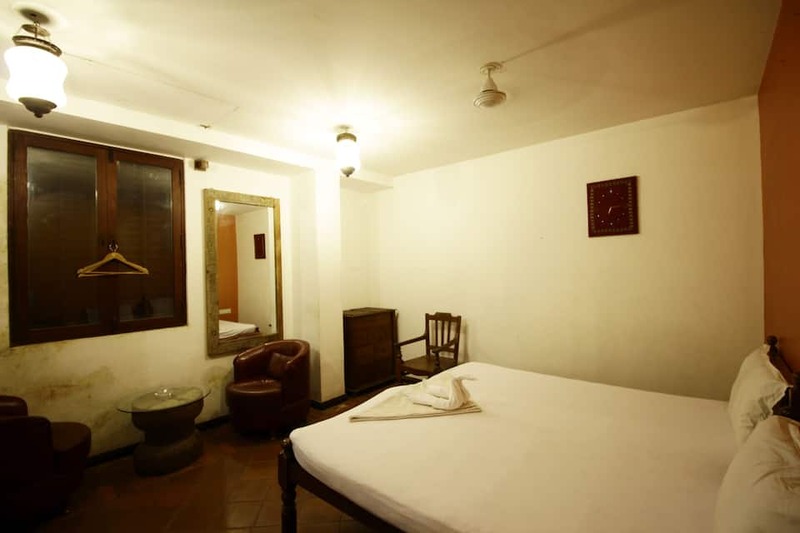 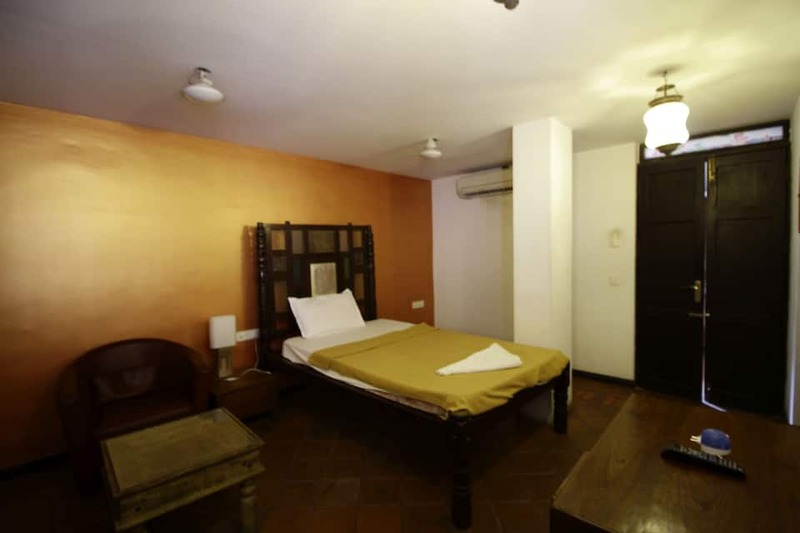 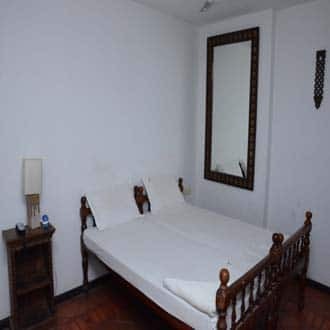 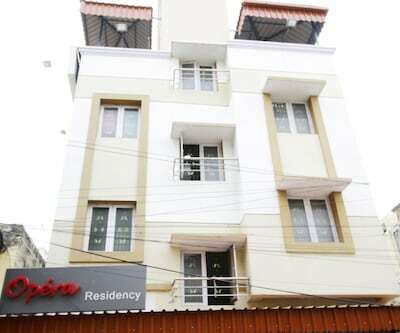 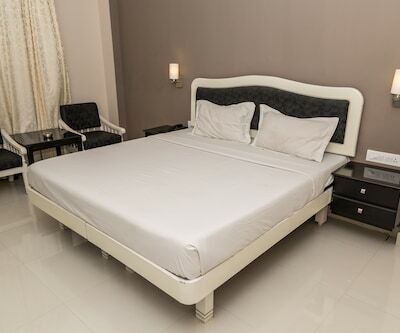 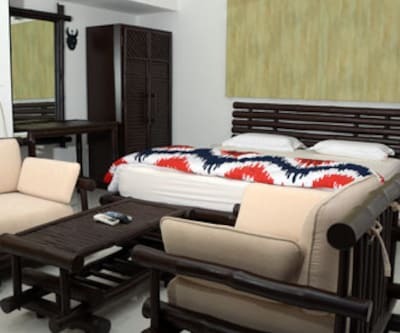 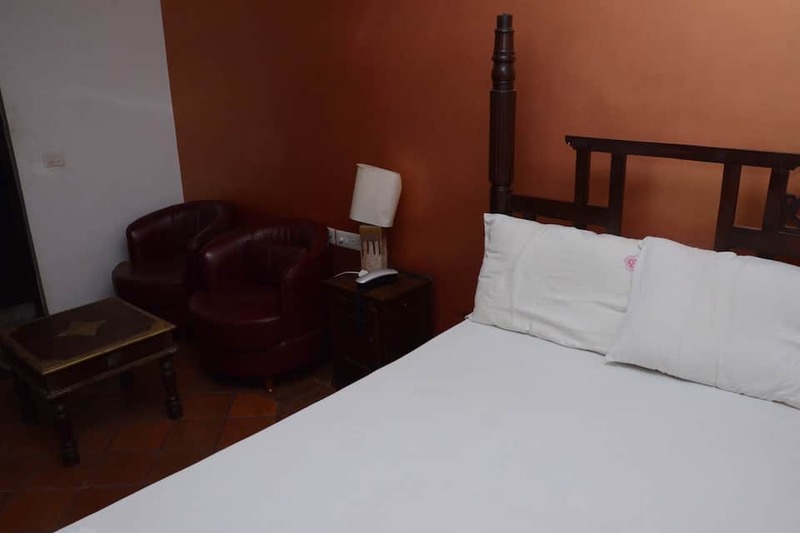 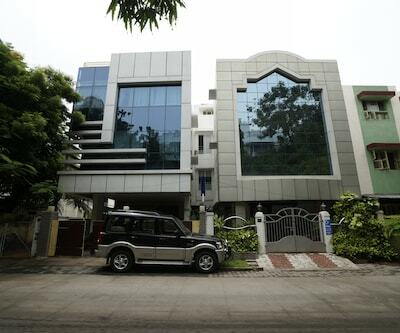 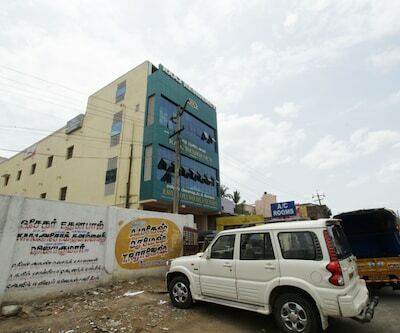 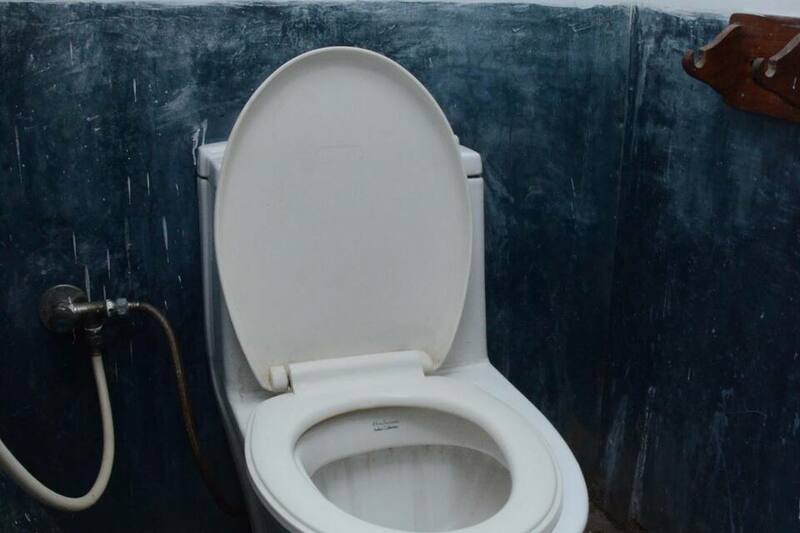 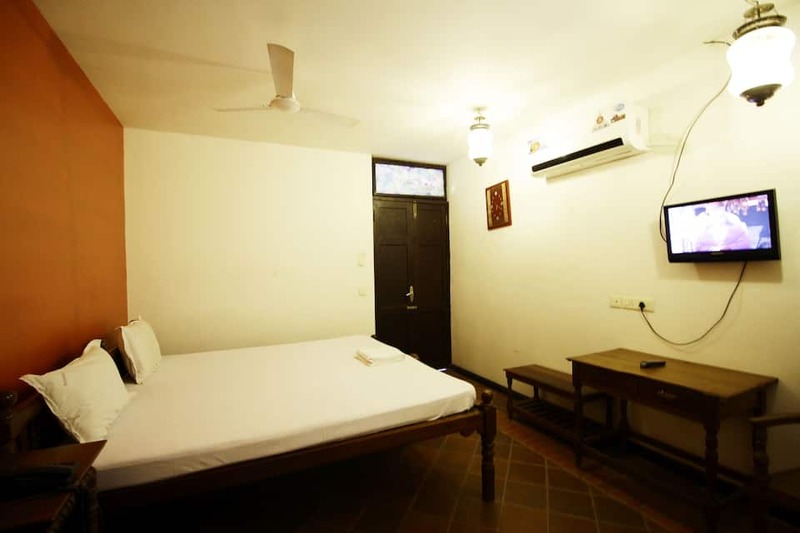 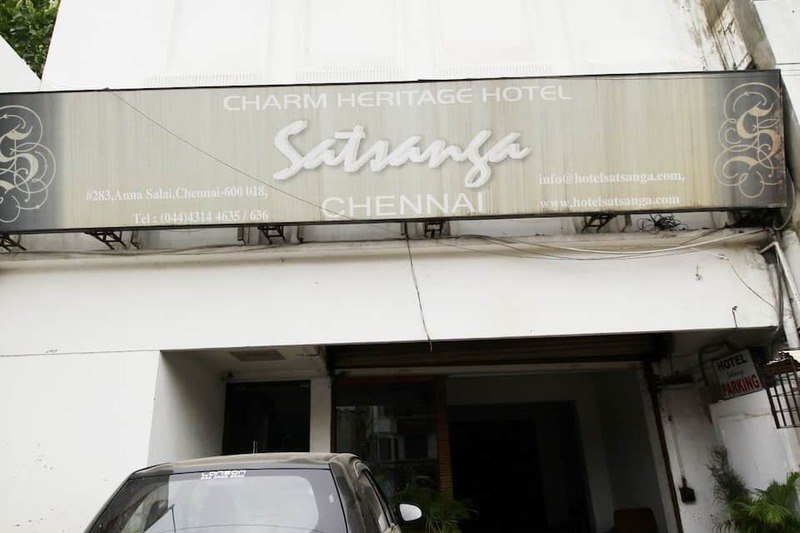 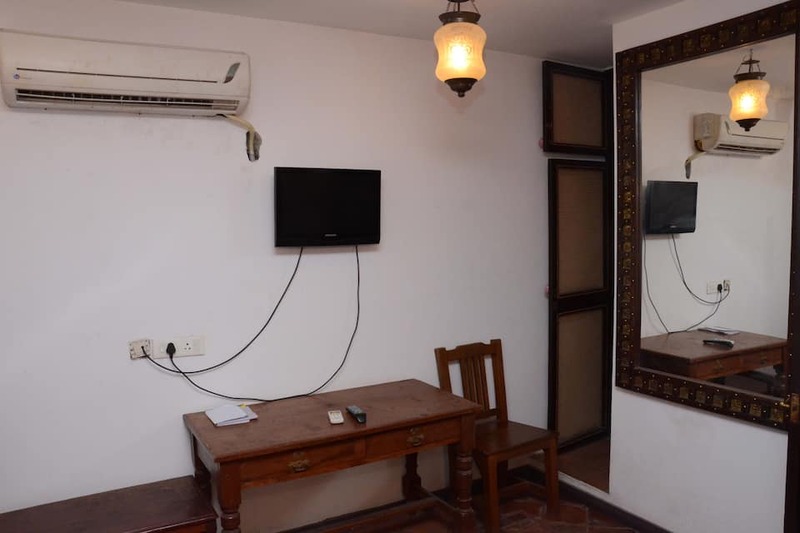 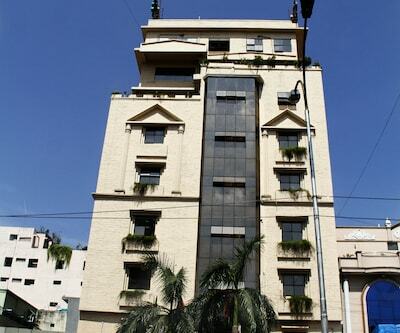 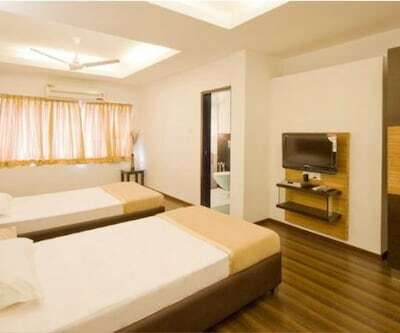 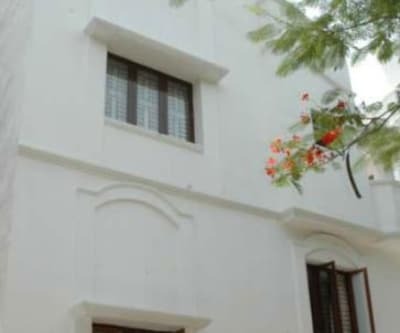 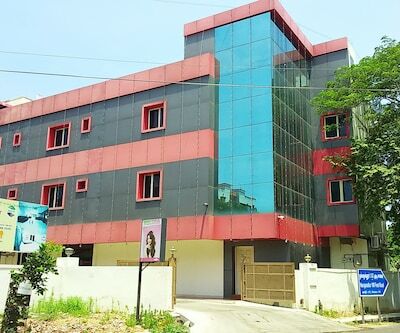 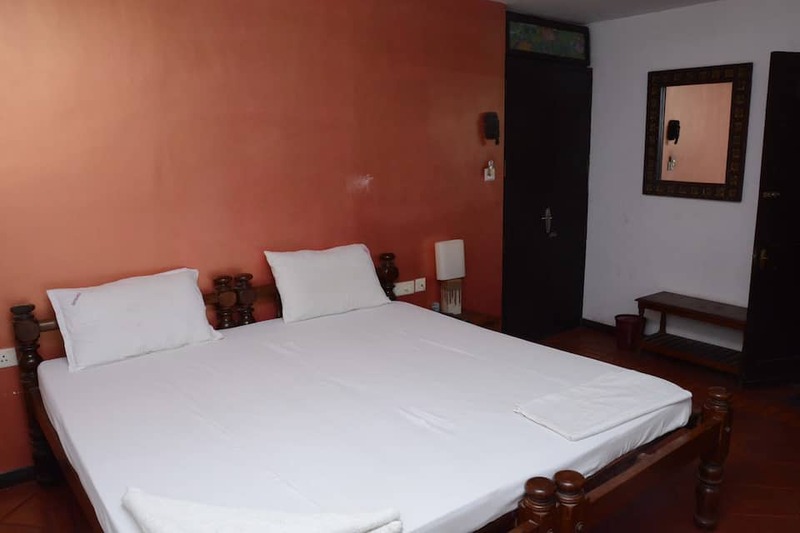 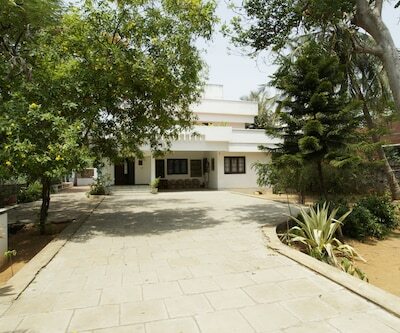 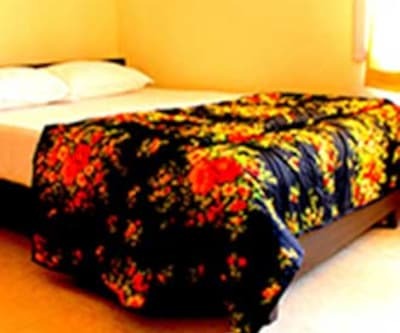 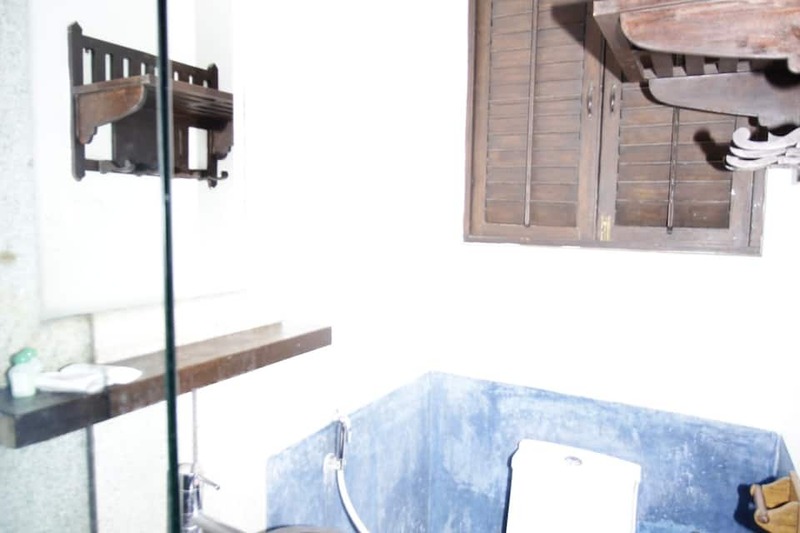 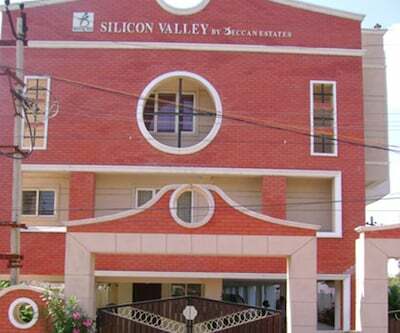 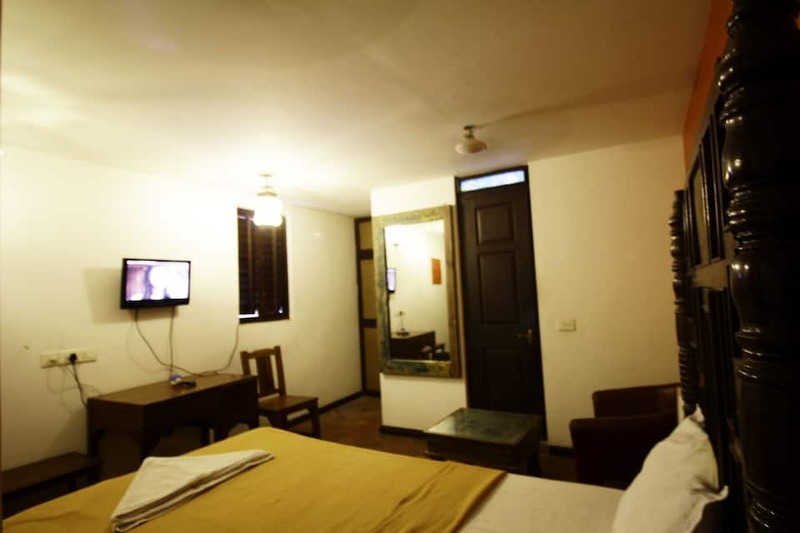 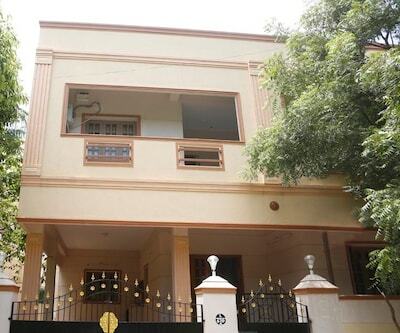 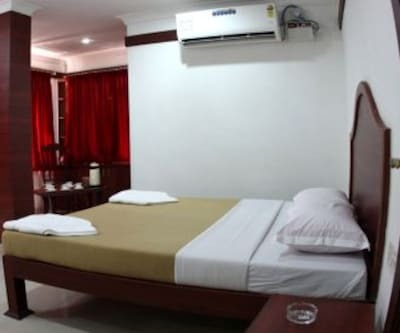 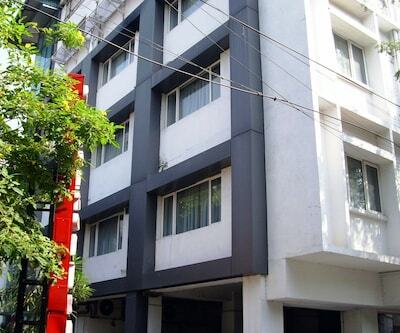 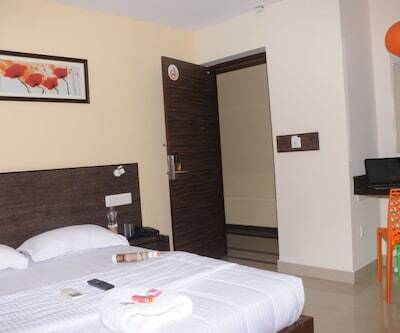 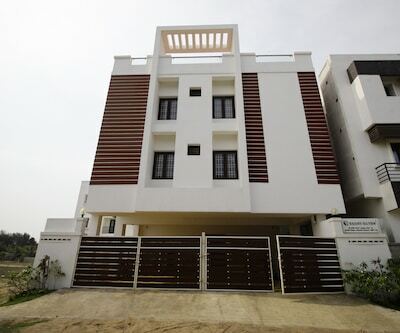 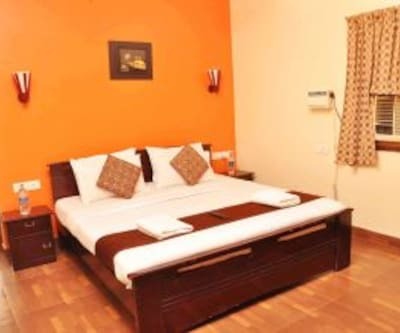 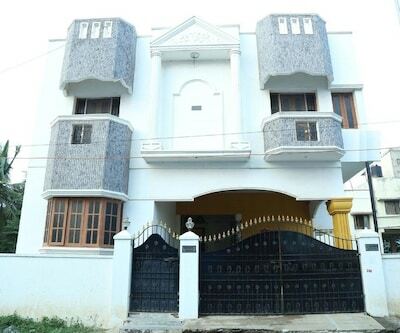 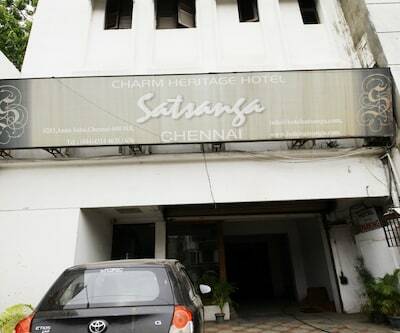 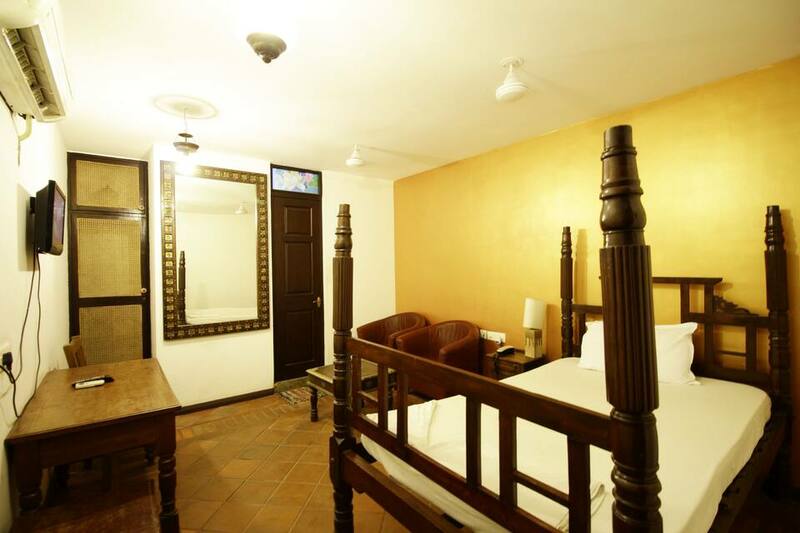 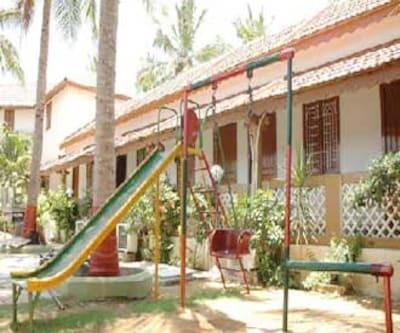 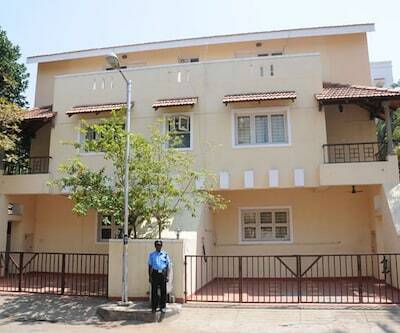 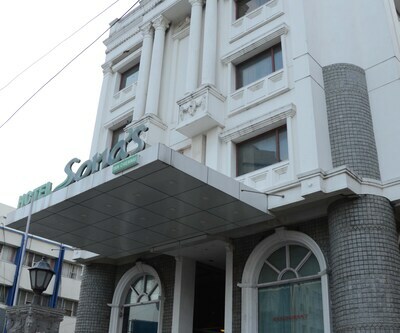 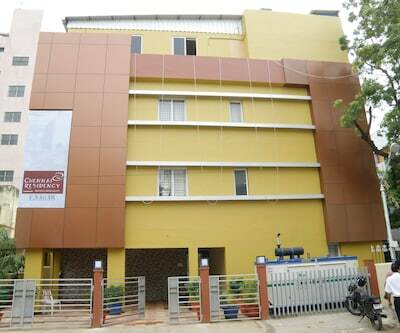 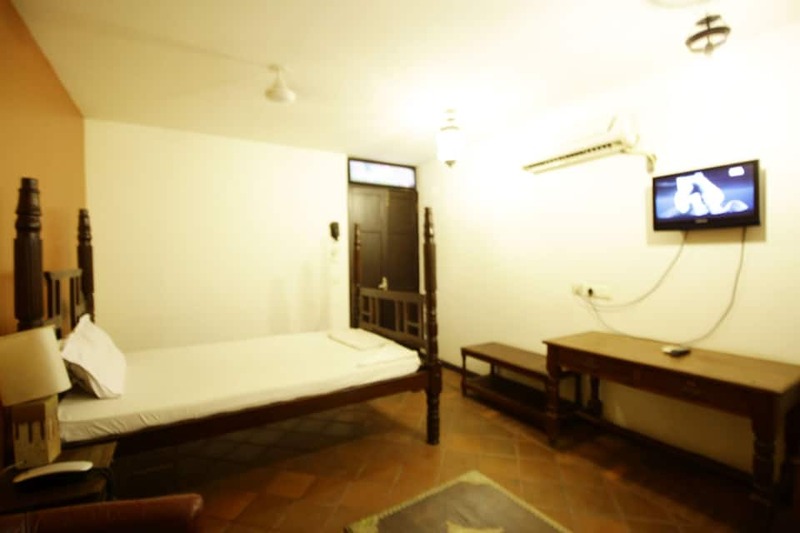 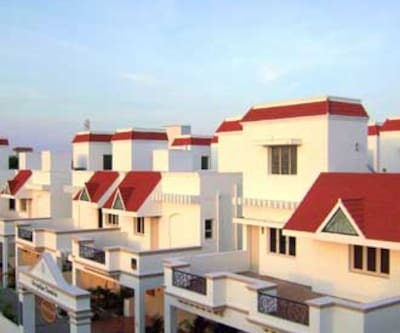 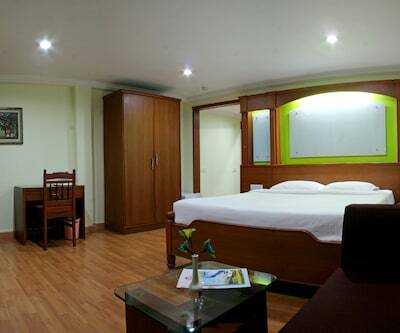 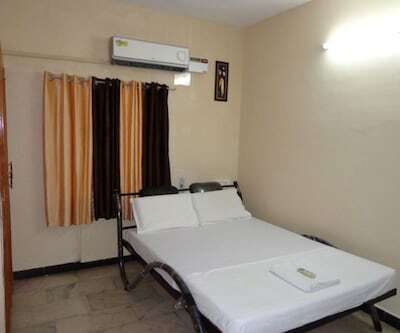 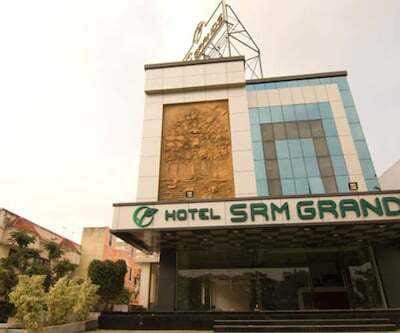 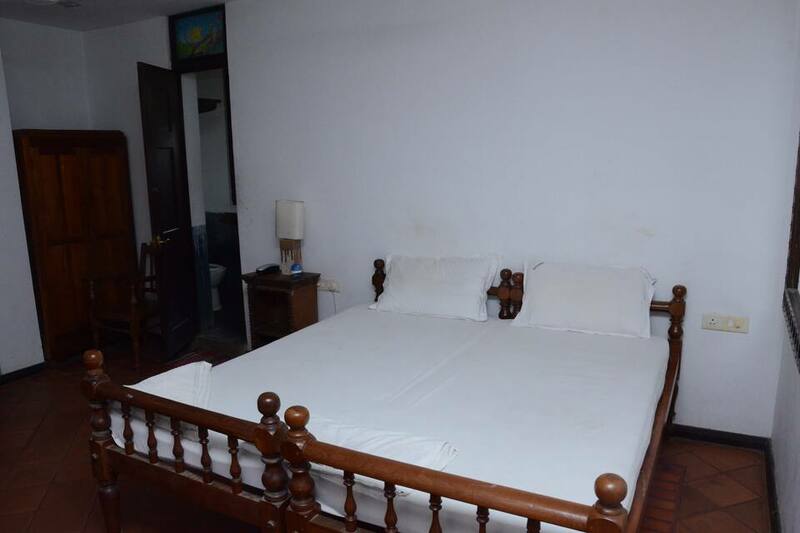 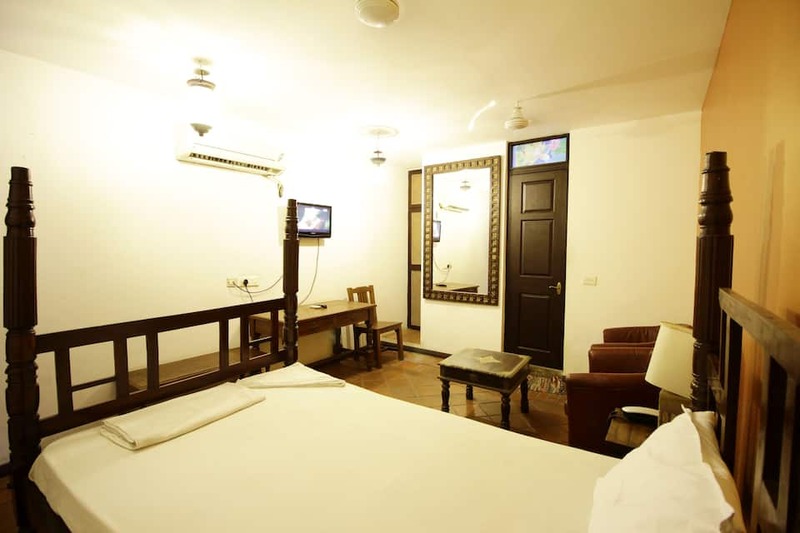 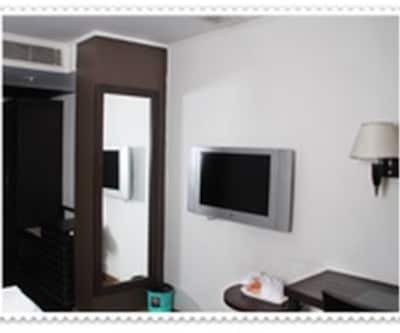 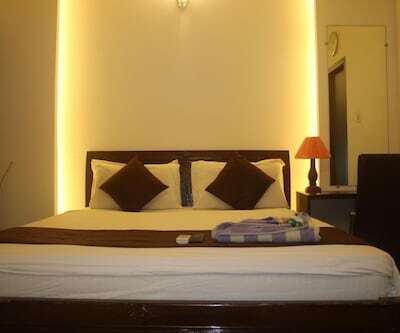 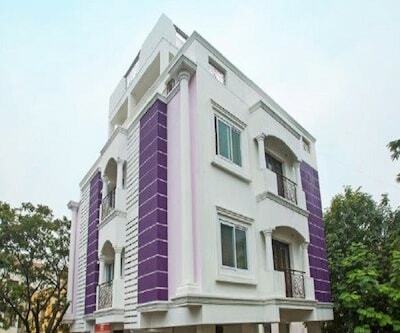 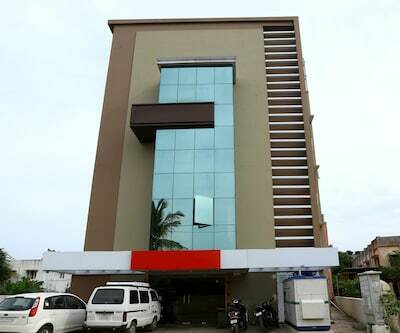 Hotel Satsanga provides accommodation in Chennai. 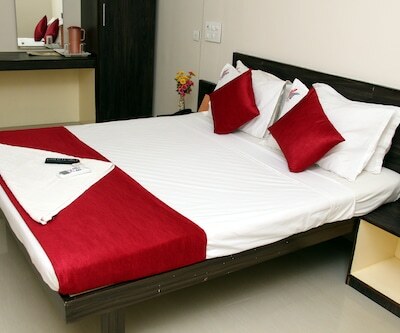 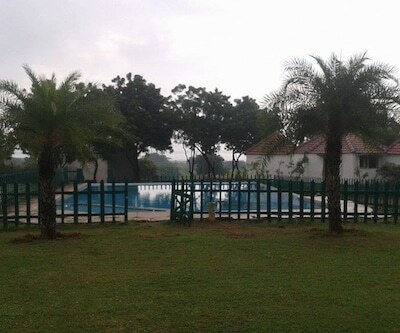 It offers Wi-Fi internet connectivity to guests. 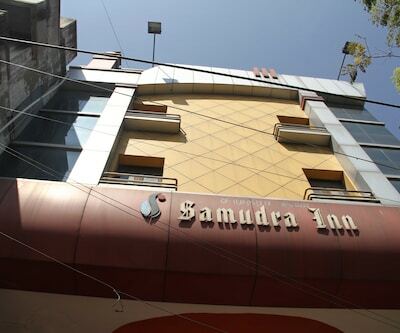 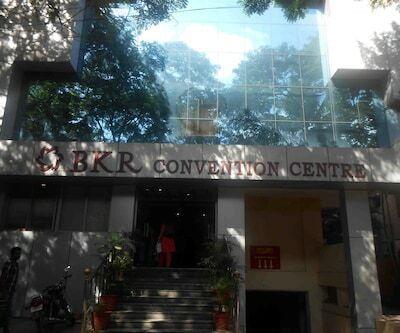 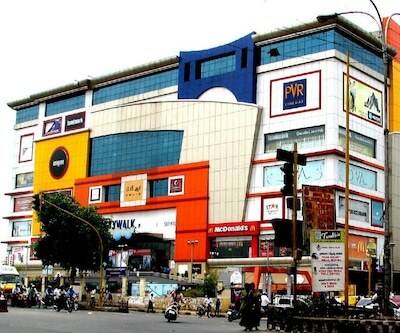 The hotel is accessible from the Central Railway Station (8 km). 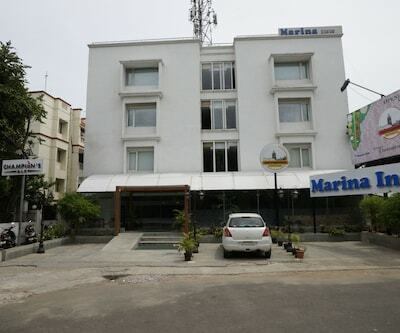 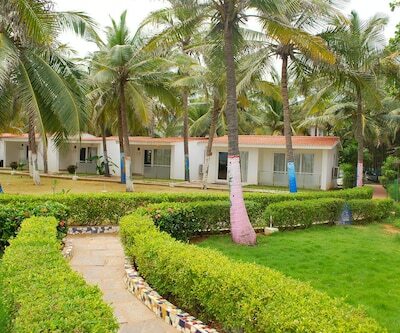 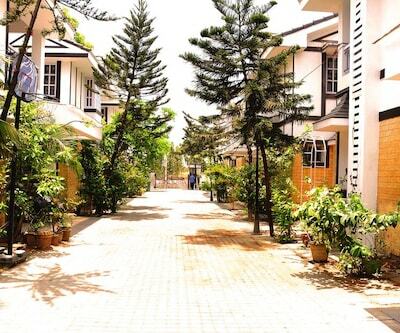 It is at 6 km from the Marina Beach. 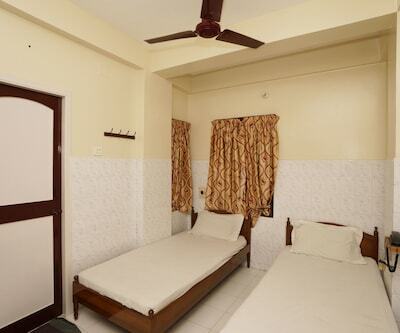 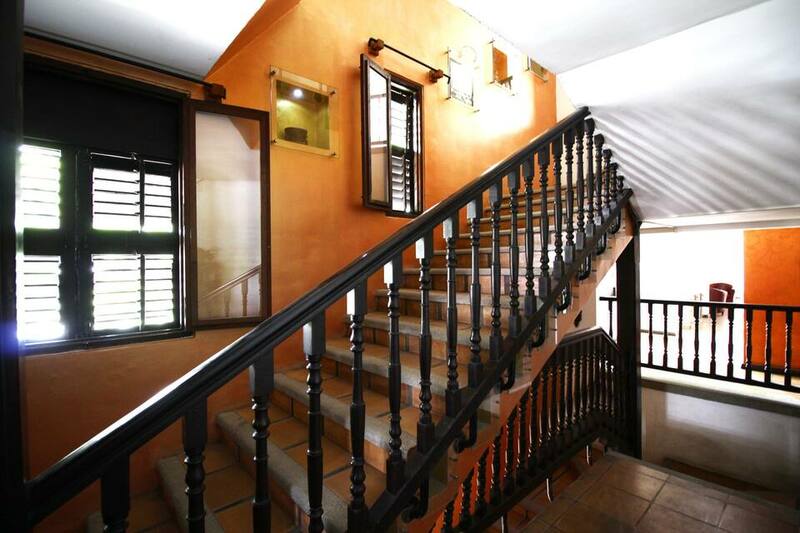 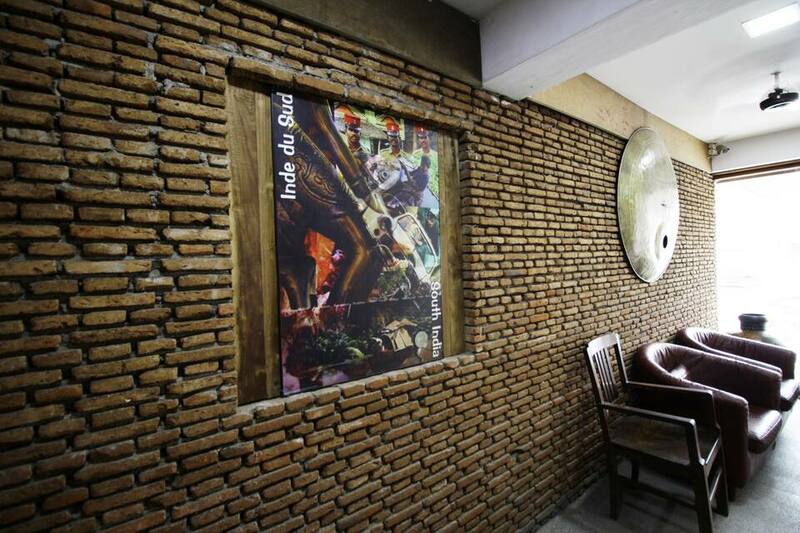 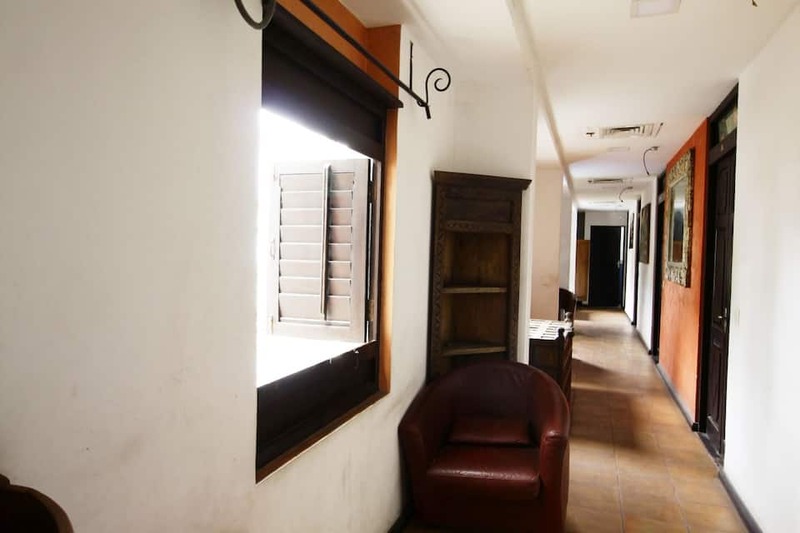 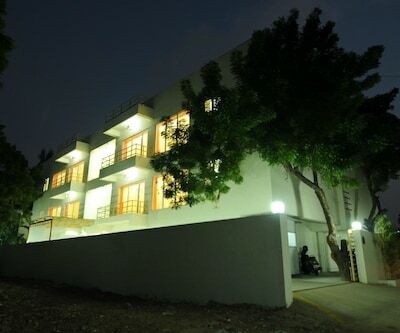 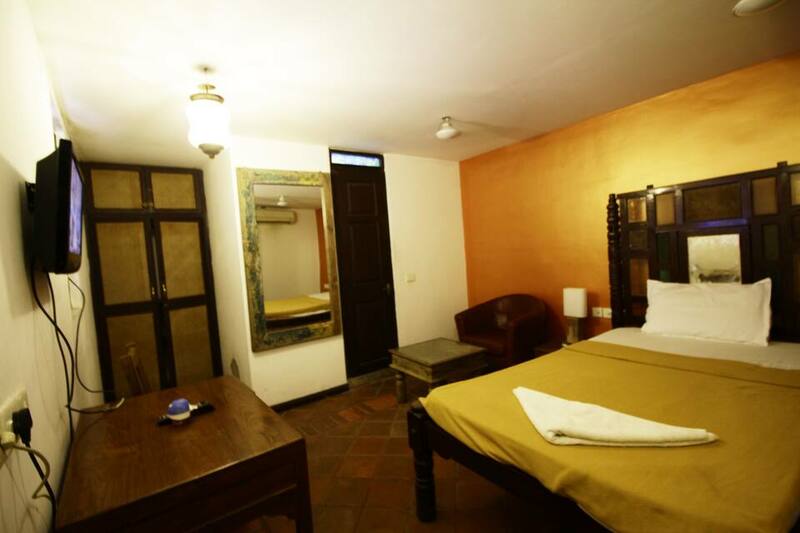 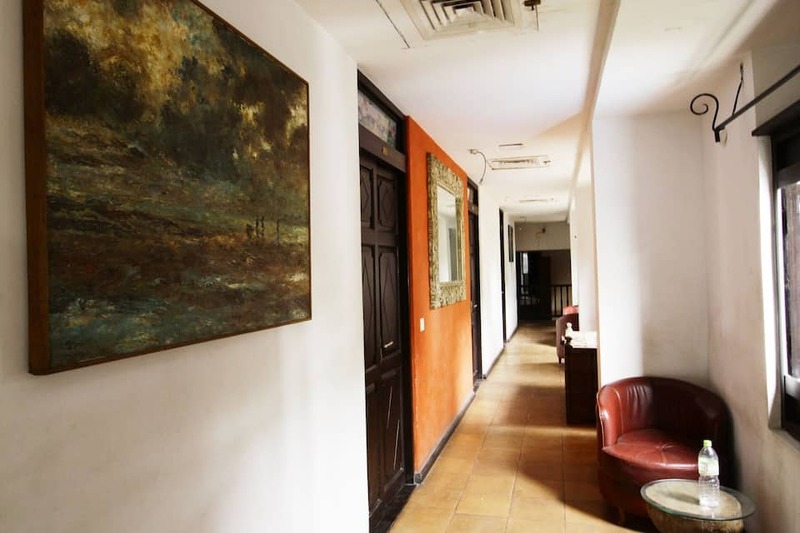 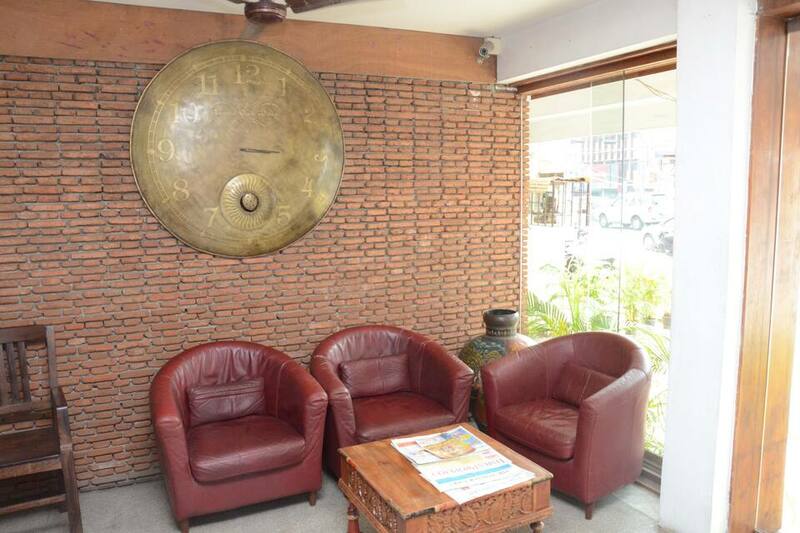 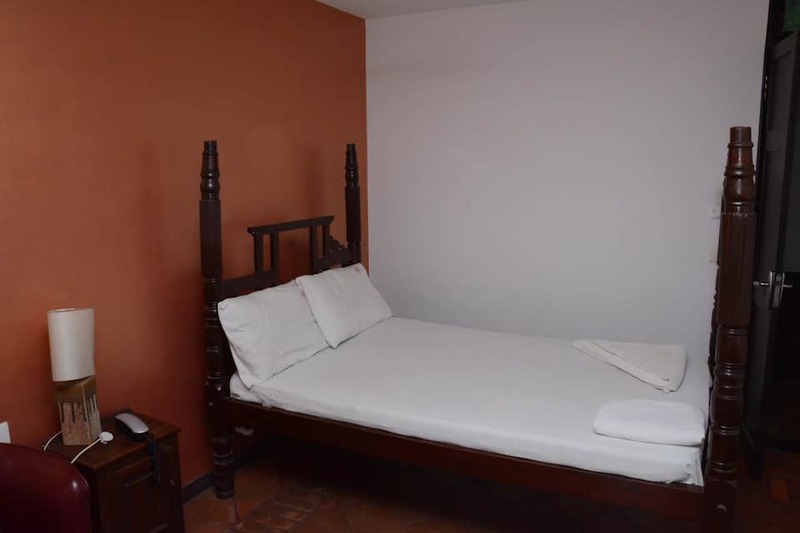 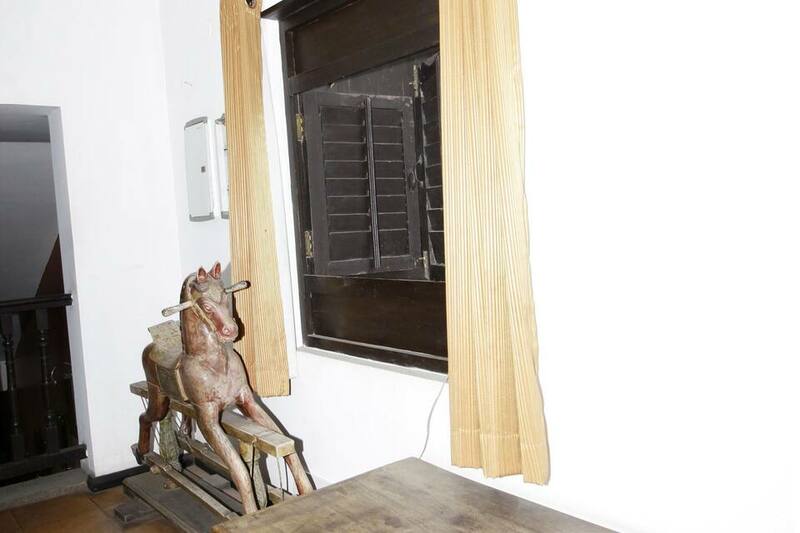 The hotel has 20 air-conditioned rooms spread across 2 floors. 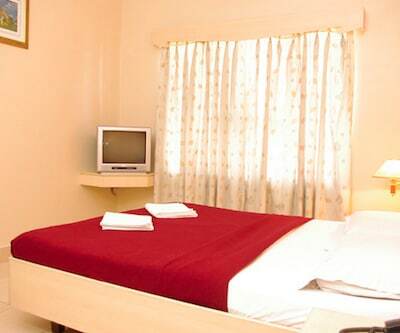 Each room has a telephone, TV, and an attached bathroom with hot and cold running water. 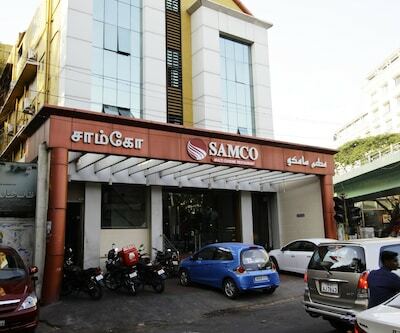 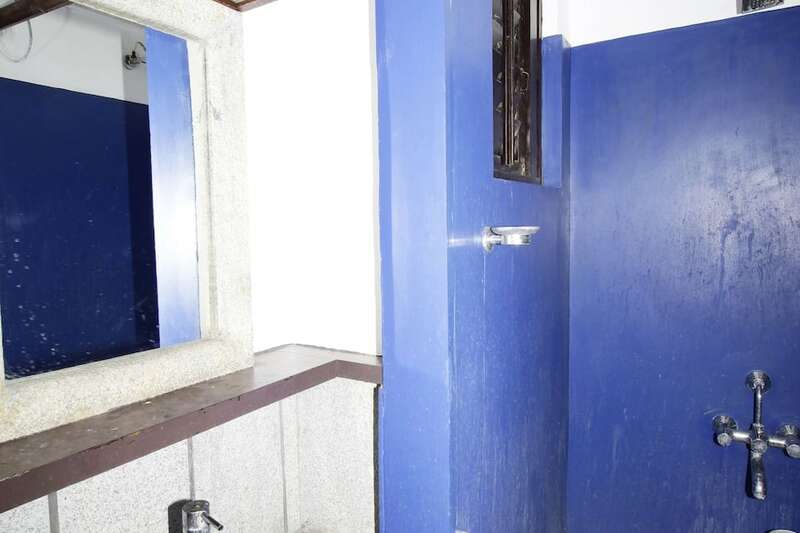 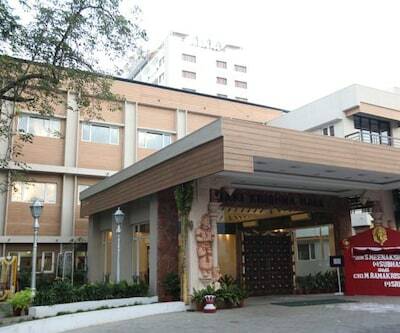 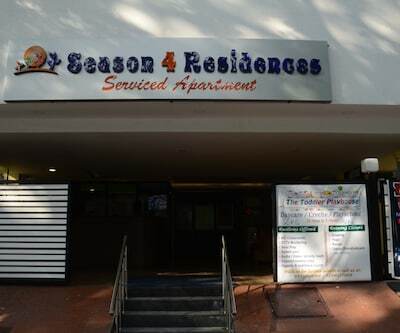 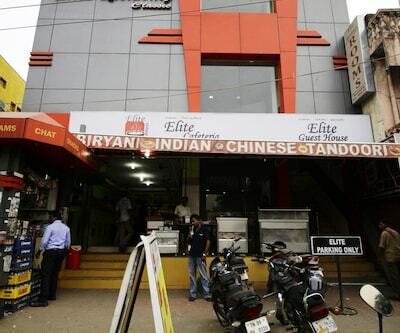 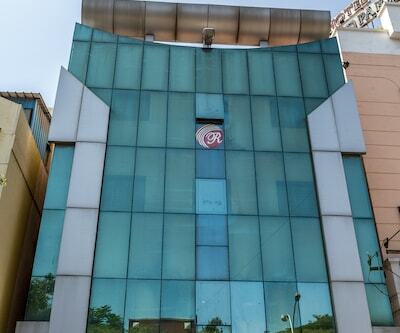 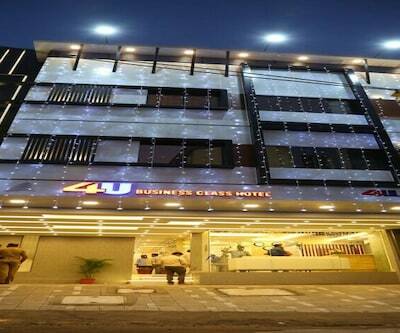 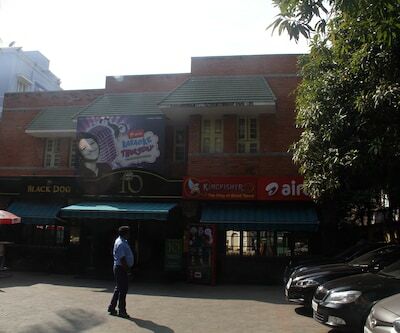 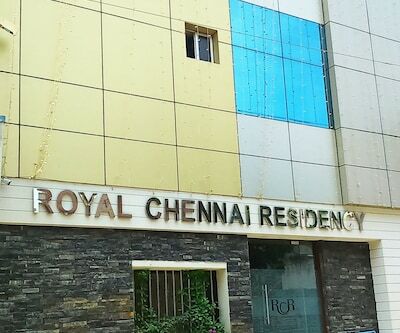 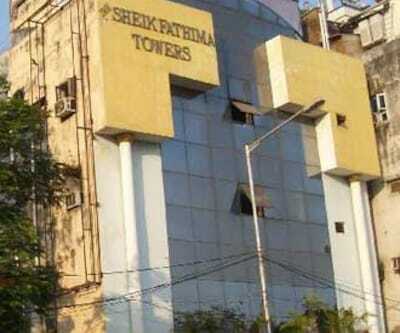 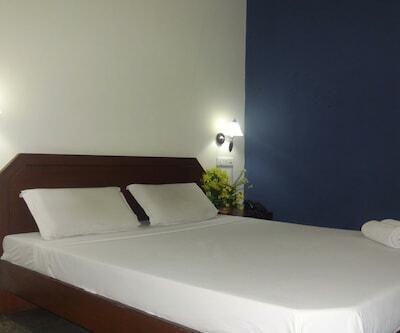 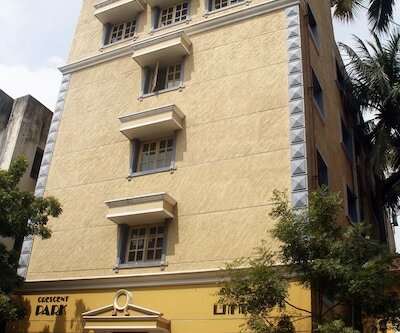 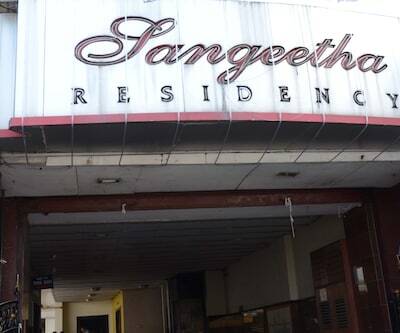 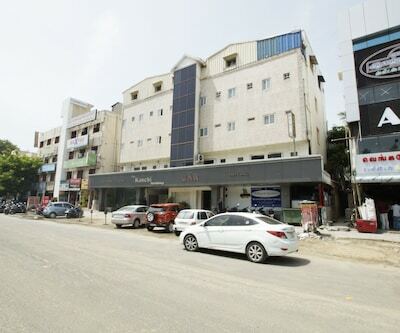 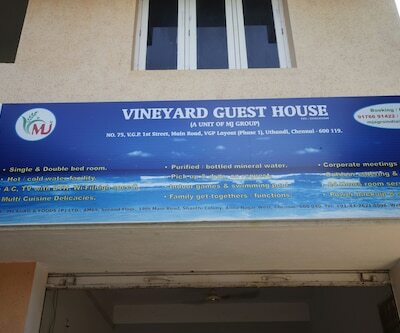 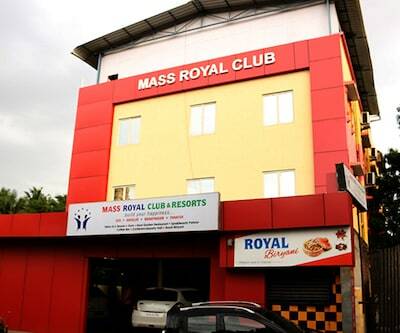 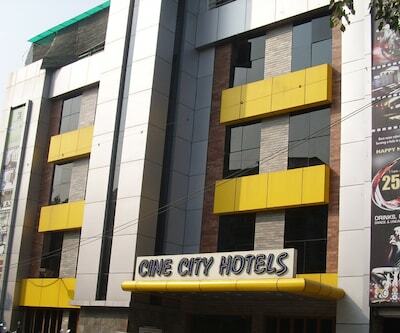 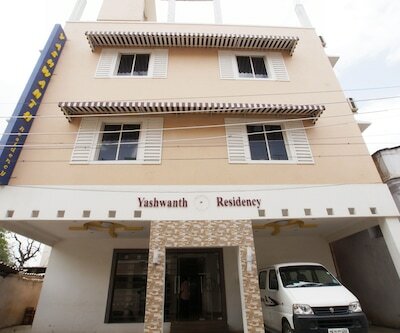 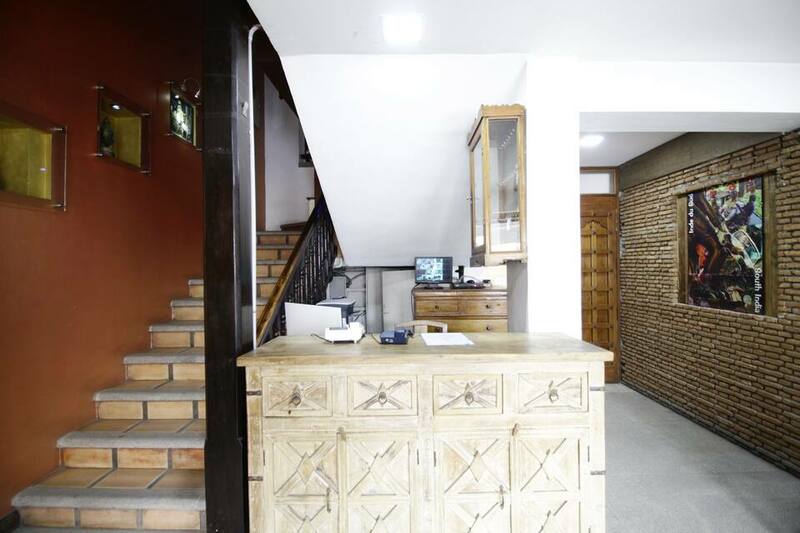 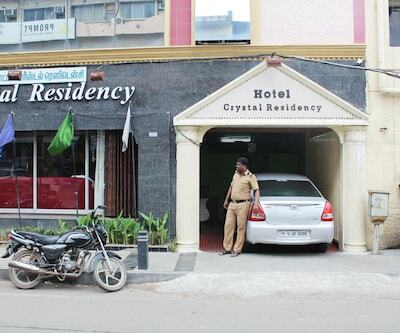 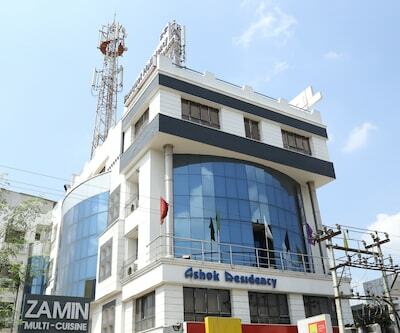 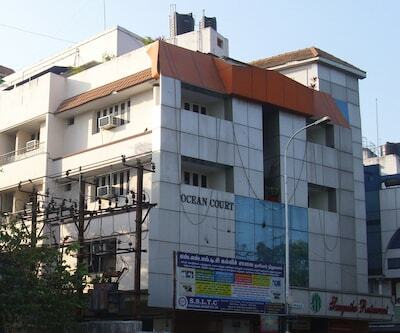 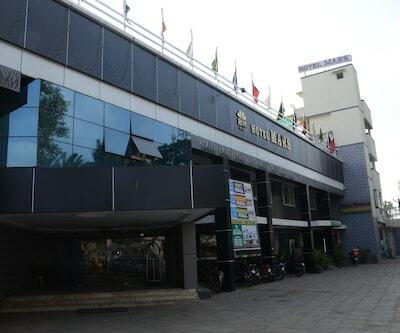 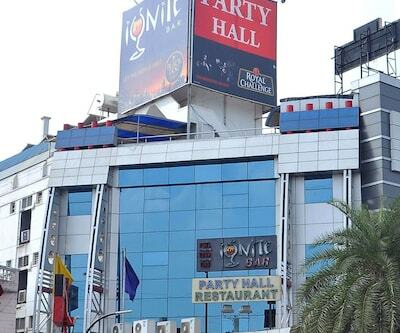 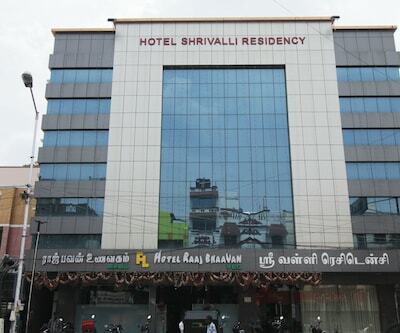 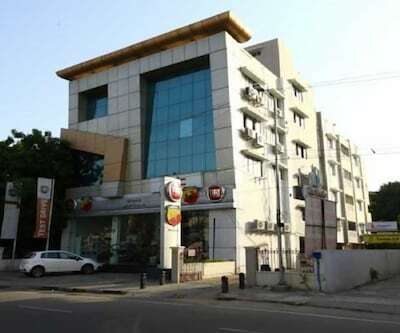 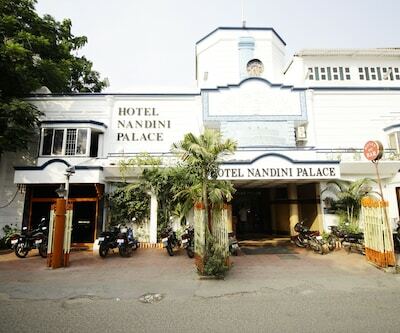 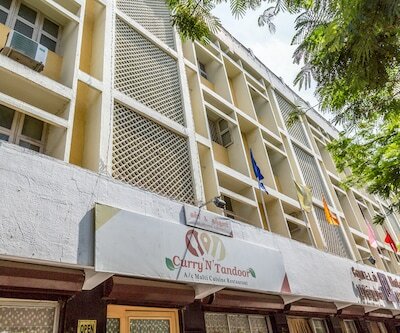 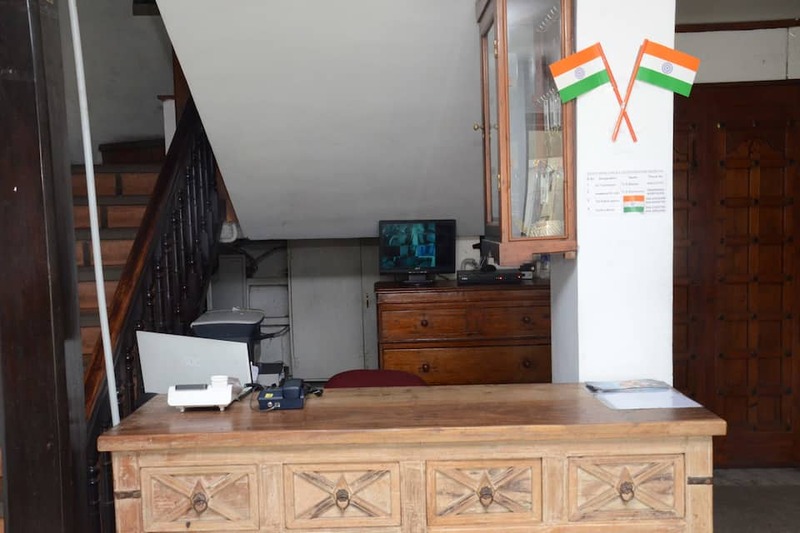 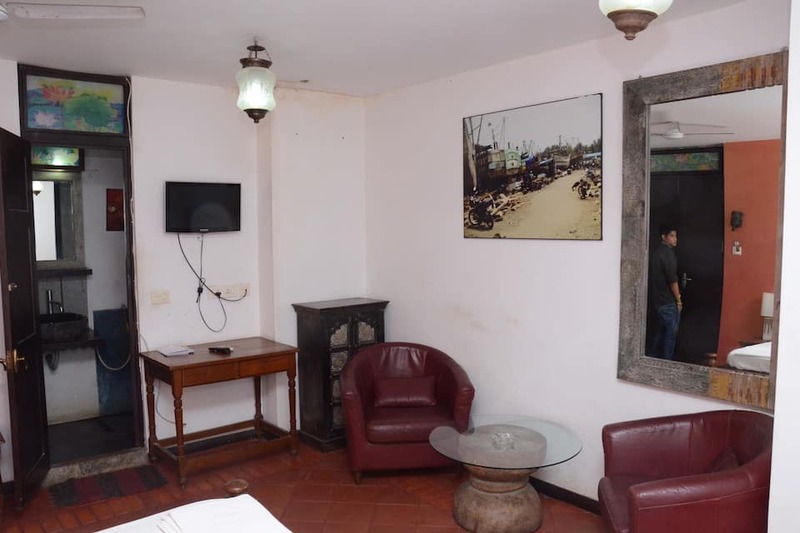 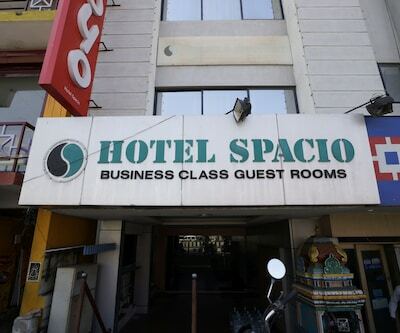 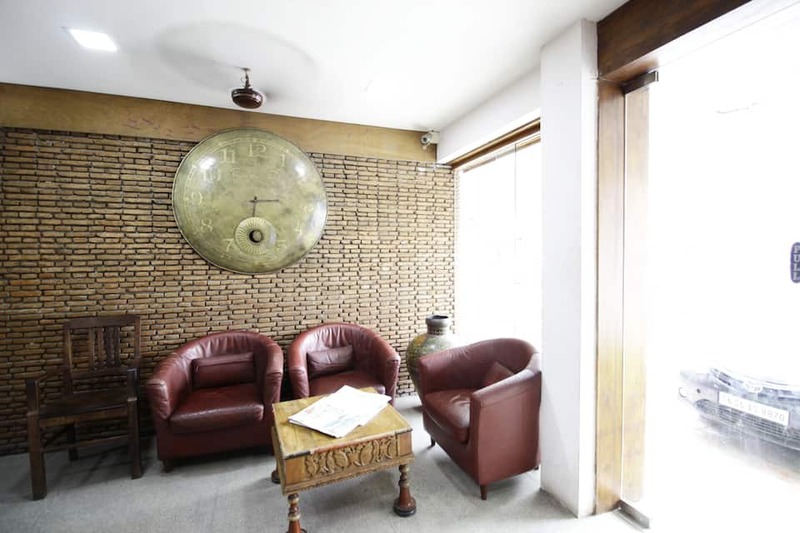 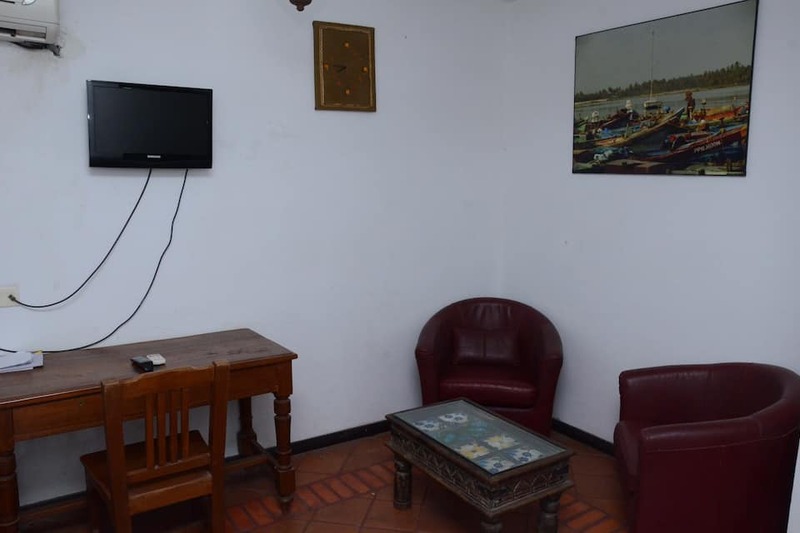 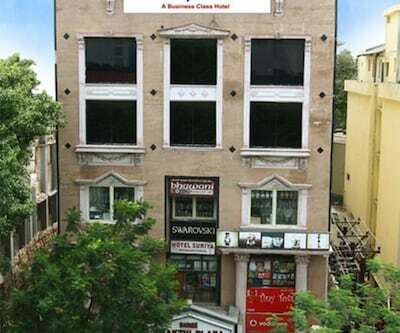 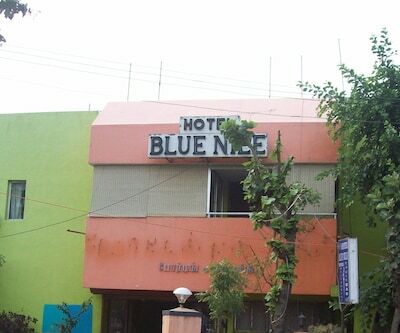 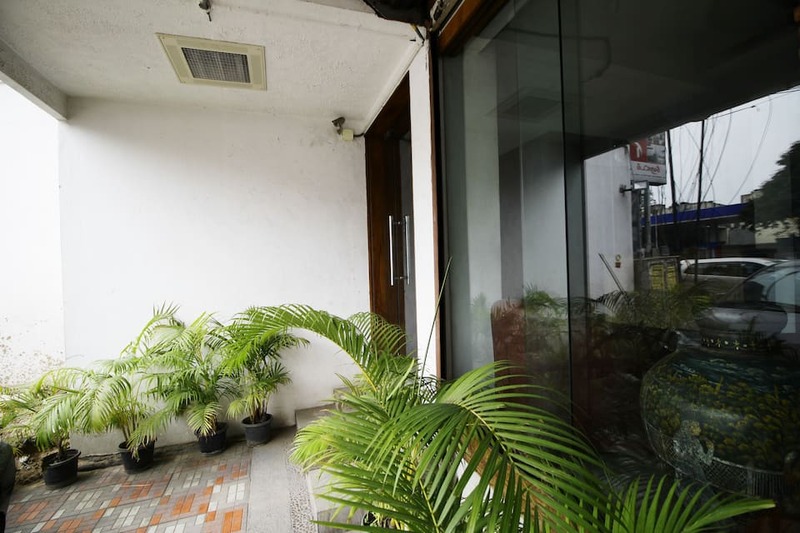 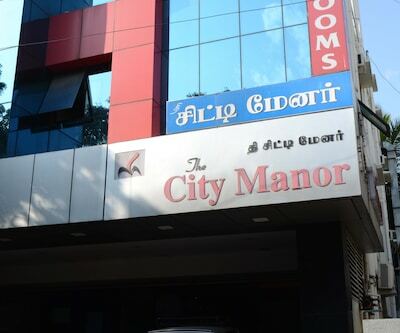 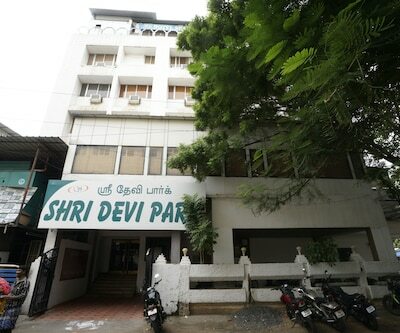 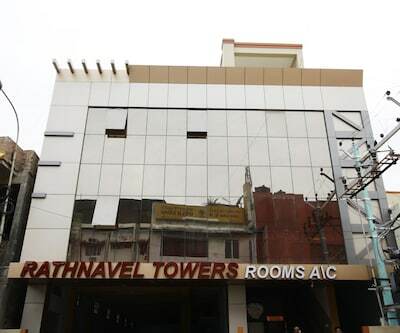 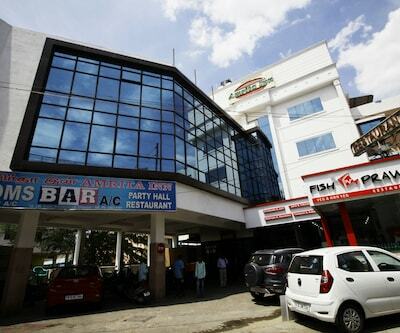 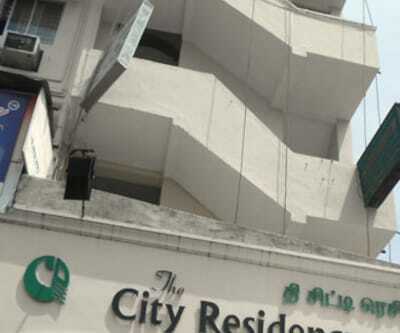 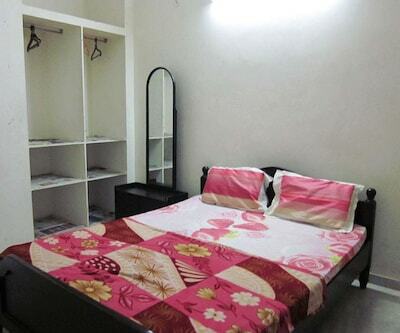 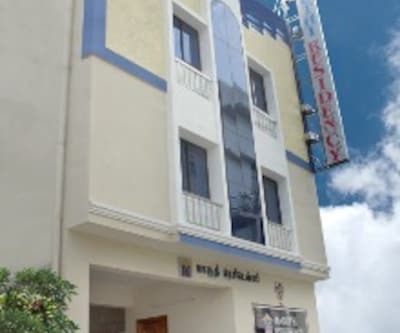 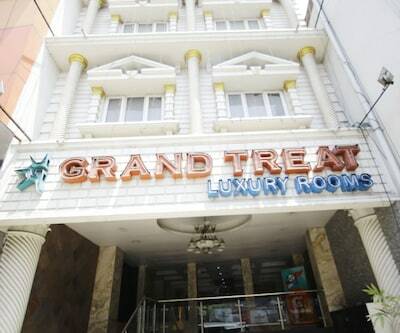 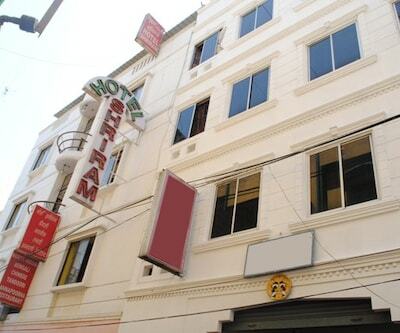 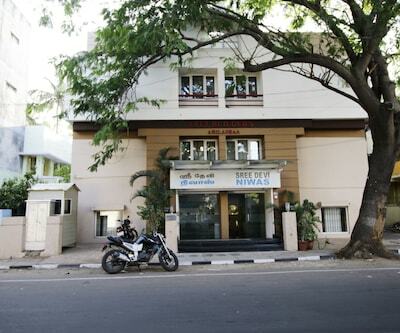 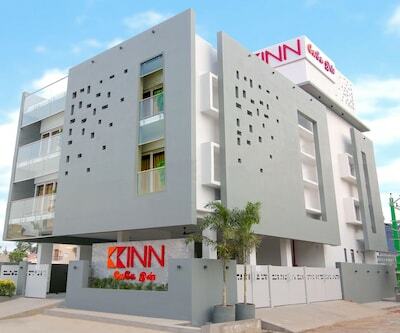 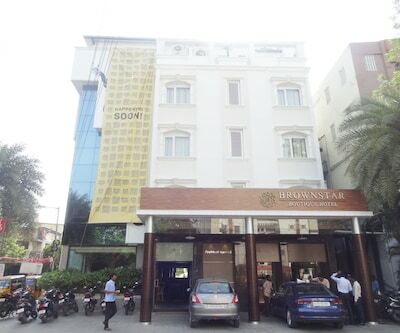 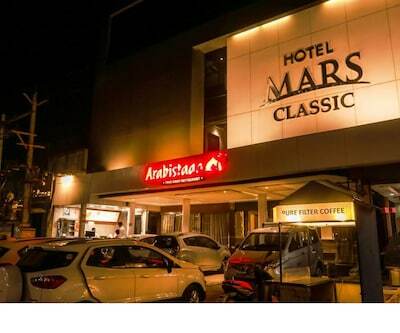 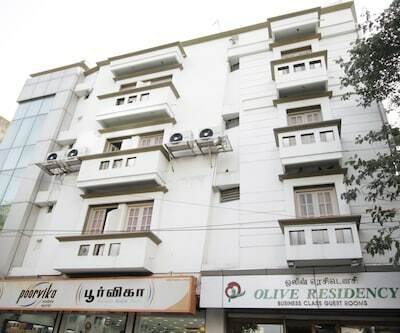 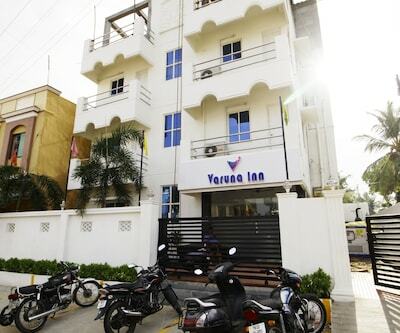 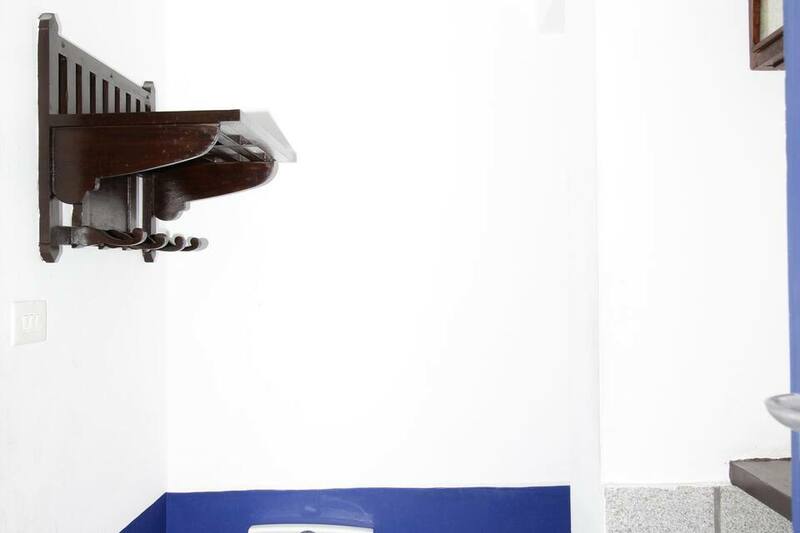 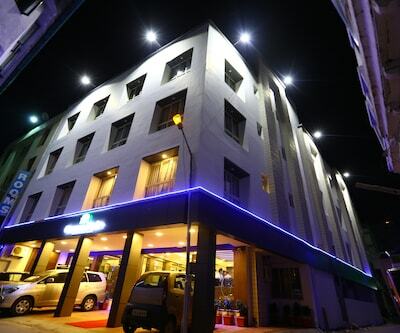 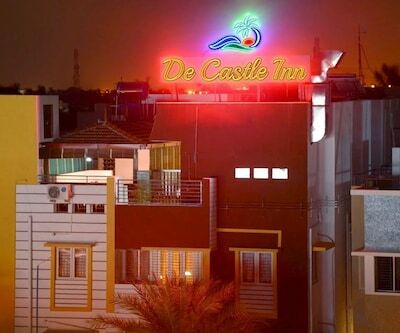 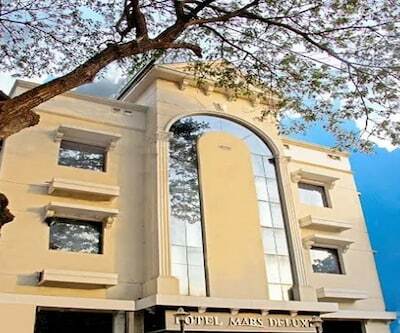 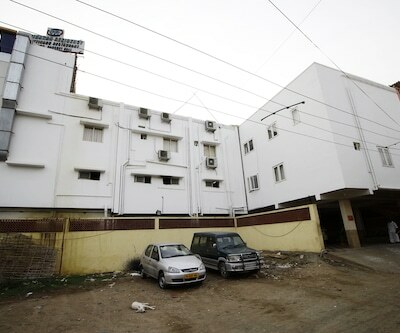 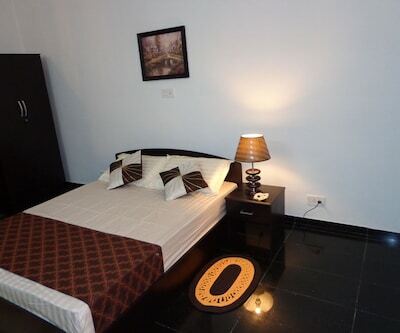 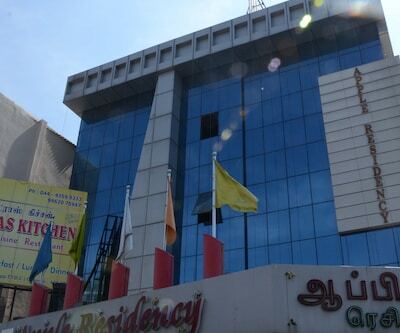 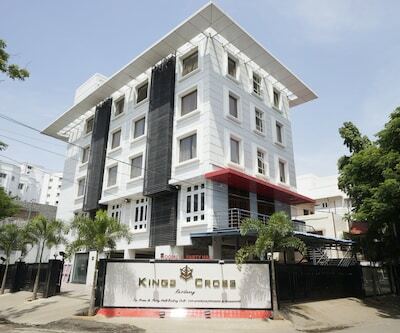 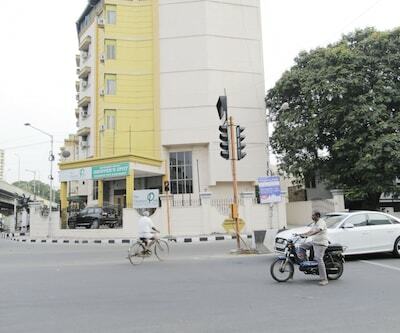 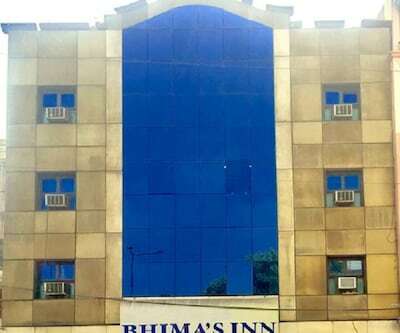 This Chennai hotel provides laundry, doctor-on-call, currency exchange, and room services. 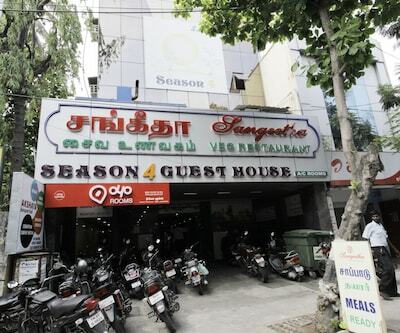 It has a multi-cuisine restaurant. 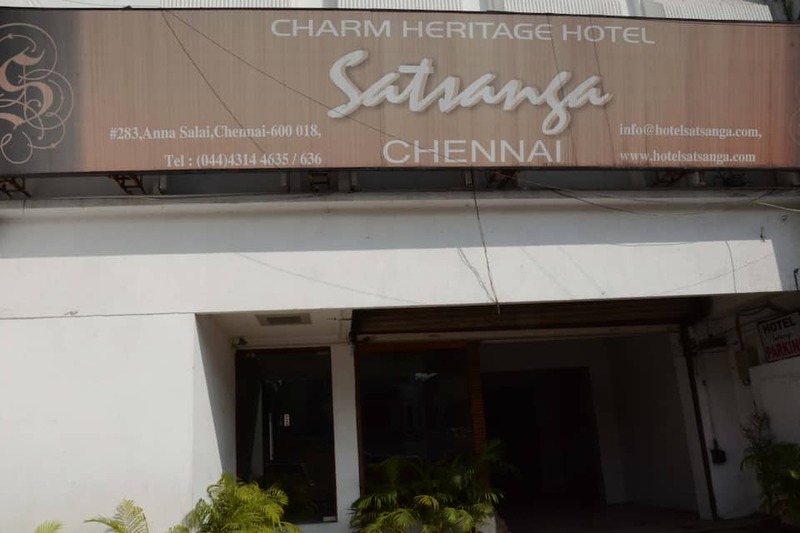 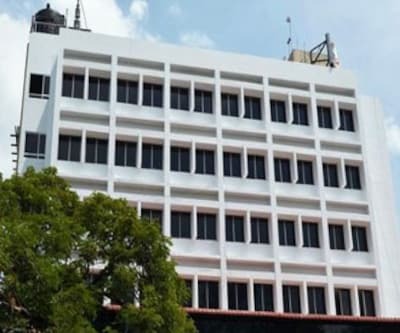 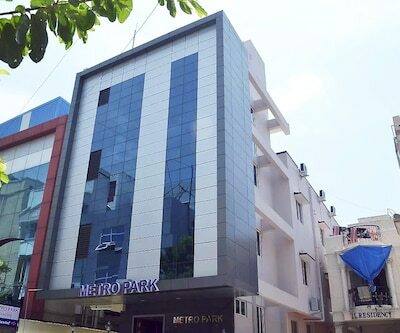 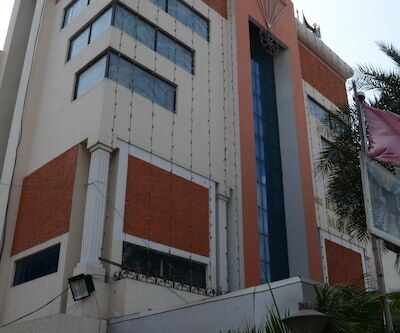 The tourist attractions around Hotel Satsanga are the Government Museum Chennai (4 km), Vadapalani Murugan Temple (6 km), and Spencer Plaza Mall (3 km). 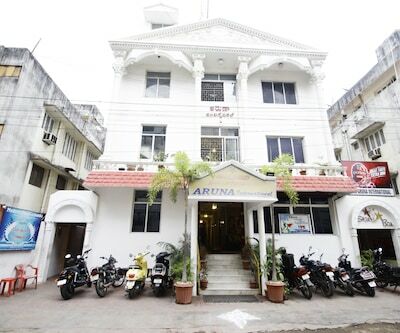 It offers bike/car rental service. 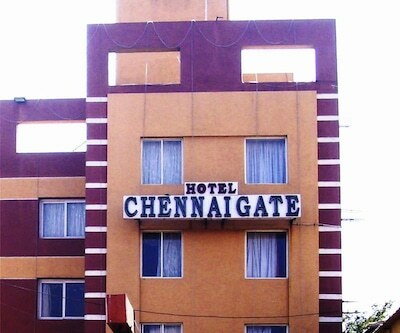 The travel hubs for the hotel are the Koyambedu Bus Stand (8 km) and the Chennai International Airport (13 km).